Another John Currence creation. 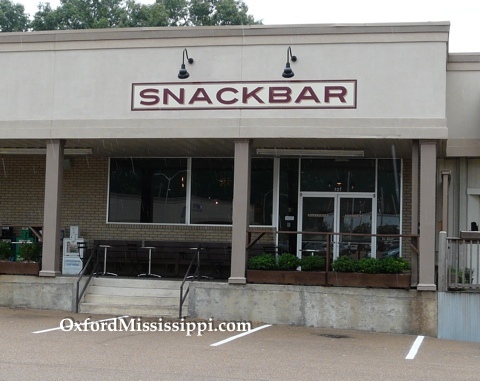 Oxford’s first raw/oysterbar which also serves charcuterie & seafood. Great bar area and wine list as well.